There are only 40 precincts open for the May 2, 2017 Election. 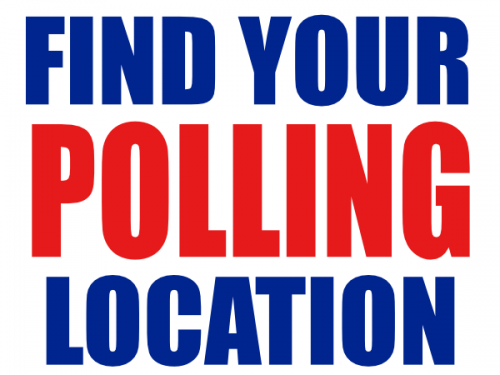 The list of polling locations open are posted here. NOTE: Spencer A Delphos School Split will vote at Pike Mennonite for this election only!! Please refer to the polling location list. Your application to receive a ballot must be received by mail no later than Saturday April 29, 2017 at 12:00 noon. For more information on Absentee voting click here. Request your absentee ballot by clicking here.